While no one wants to hear the phrase, “You need a root canal," it is not nearly as bad as people think. In reality, root canals are fairly quick and painless. In fact, some patients experience little-to-no pain during this dental treatment. 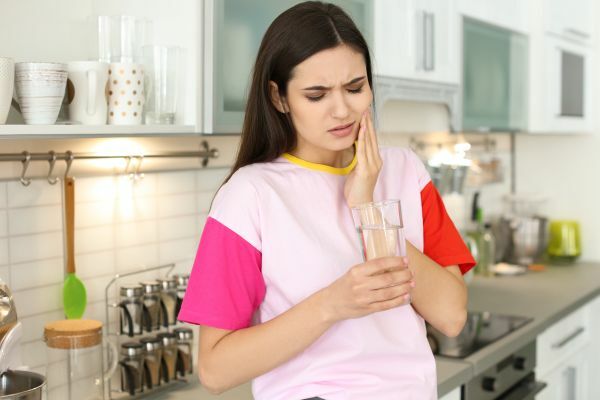 If you need a root canal, you should understand a few things about the procedure so you know what the dentist will be doing inside your mouth. Furthermore, a general understanding of root canals will put your mind at ease about this procedure. Here is a quick look at four things every patient should know before a root canal. This procedure is nowhere near as scary as some would like you to think. Root canals are actually quite commonplace. The root canal procedure is likely to cause some discomfort after the procedure yet this sensitivity can be mitigated with a pain reliever. It is also possible for some discomfort to occur during the procedure. However, this discomfort is not reason enough to skip the root canal treatment. A local anesthetic will be applied prior to the therapy to mitigate pain. If you still feel pain following the procedure, take Tylenol or ibuprofen. Ask anyone who has had a root canal about the recovery period and most will testify they were functional the day after. In rare cases, patients still feel pain after the procedure. If you feel such pain, meet with your dentist so he or she can take the steps necessary to improve your comfort. Root canals are necessary when the nerve resting below the tooth contains bacteria stemming from a cavity. A root canal will also prove necessary when the exposed nerve or damaged nerve breaks. The result is irreversible inflammation that necessitates the removal of the infected portion of dental pulp, debris and bacteria. Root canal therapy is capped off with a dental crown. Dental crowns are the same shape as teeth. Such crowns are almost always on top of the titanium implant to safeguard the leftover tooth structure and replace the functionality of molar teeth to enhance chewing. The dentist might direct you to wait a bit of time after the root canal therapy before eating. This approach is necessary to prevent the treated tooth from cracking. If the tooth is fragile and you bite down on something fairly hard, such cracking could occur. Furthermore, your lips and gums will likely be numb in the hours after the root canal. Once the anesthetic wears off, you might experience slight pain, sensitivity or soreness. Such discomfort will likely dissipate after a couple days. For the most part, pain peaks at the 24-hour mark following the surgery. Once you get beyond this point, you will most likely be good-to-go.